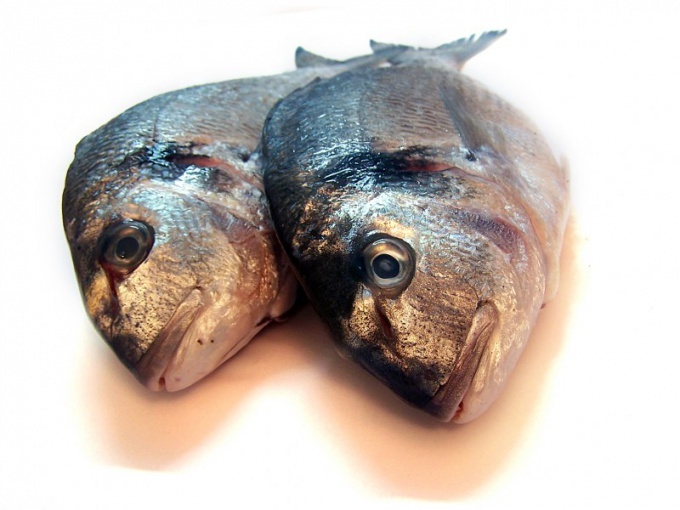 Fish, processed table salt has a special taste properties. For pickling, you can use different ways - dry and wet, warm and cold. The taste will be different, depending on the salt content. Carp can be krupnosortnyj, srednetagelami, salted. Caught fish gut, rinse with water, RUB with salt. Prepare an enamel bowl, place the carcass layers, each row will proselyte. Close the bowl flat lid or a plate, press load, use the three-liter jar with water. Leave the fish in a cool place 10-12 hours you will see the juice, leave it until after the salting. After 4 days, remove the yoke, remove the carcass and rinse under cold running water. The Ambassador called warm freshly caught carp. Consider the size of the fish. Carcasses less than 100 grams. will be ready in 2-3 days, medium (100-250 g.) for 5-10 days, big gutted (500-800 g) for 3-6 days, prostowanie large for 7-10 days. For small fish use a dry Ambassador, just pour the carcass with salt. As dishes take baskets or boxes. The juice that forms during pickling to drain. If you have larger items - from 2 kg and more, disembowel them, respektuje, make the incisions and cover them with salt. Carp lay skin-side down, drain the juice periodically. Steep salted fish in cold water. Carcasses should be completely covered with liquid. Leave them for 30-40 minutes, then remove, remove scales, rinse and cut into pieces. If the fish turned out selenaselena, keep it 4-6 hours, change the water periodically. Kramaley Ambassador is more than 14% salt content; srednebelaya Ambassador - 10-14%; salted to 10%. If you brine frozen fish, the method will be called cold. Salt Karpov mixed way. Gutted fish, RUB with salt and pour tuzluca. Tasoluk is a saturated salt solution. The resulting meat will not only tender, but juicy. To when cleaning the scales flew to the side, clean soaking the fish in cold water. The scales take a special knife or regular spatula.